Nylon and silicones help provide soft glide and adherence to the skin, while silica delivers a soft matte, second-skin finish. Lightweight and oil-free formula sets makeup leaving a soft, satin finish, allowing skin to appear flawless with a natural glow. 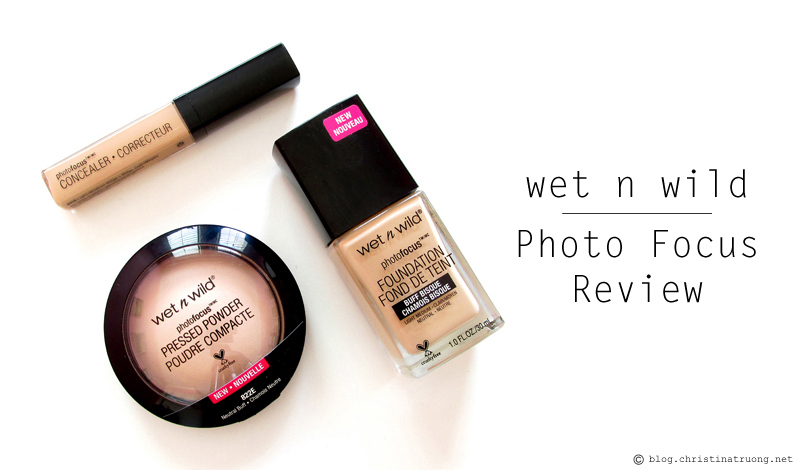 I must say, I am crazy impressed by wet n wild's Photo Focus! I was not expecting the results to turn out the way it did but they were unbelievable! The coverage coming from the foundation has a medium to buildable-full coverage. It provides a smooth matte finish, in addition to looking and feeling lightweight and not cakey. The packaging is interesting, it's not a pump dispenser nor is it simply a bottle in which you have to pour the product out. There is a paddle attached to the cap that is used to get the product out. 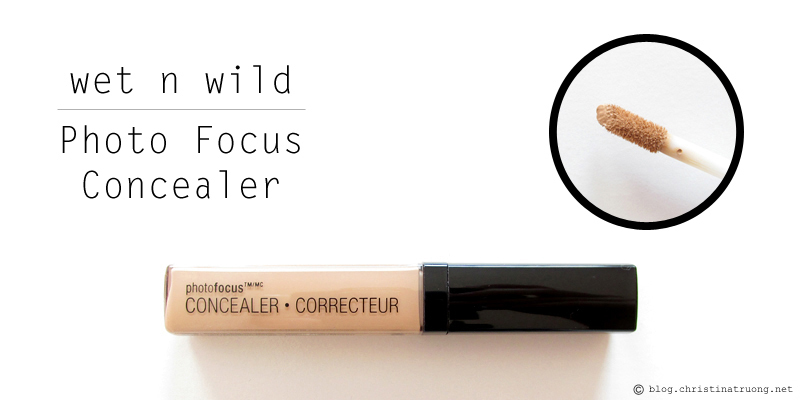 Although the foundation covered most of my imperfections, the concealer concealed the rest and brightened the under eyes. To finish everything off, the pressed powder adds a silky, soft texture to the skin and no shine. In the end, it left my skin looking flawless! This is definitely a product worth trying out on all skin types. I would suggest for those who have dry skin to apply a well-hydrated moisturizer prior to applying foundation. Otherwise, the foundation may leave the dry area of the skin slightly noticeable. 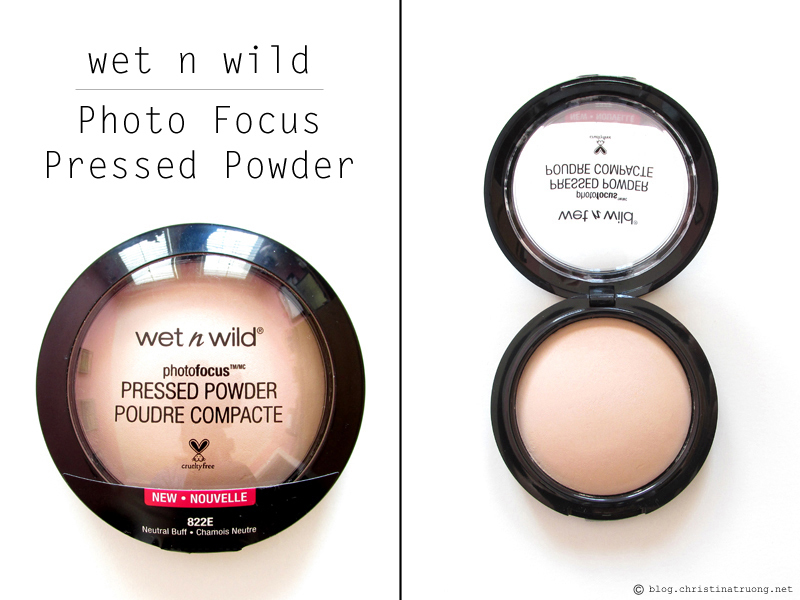 What are your thoughts on wet n wild's Photo Focus? 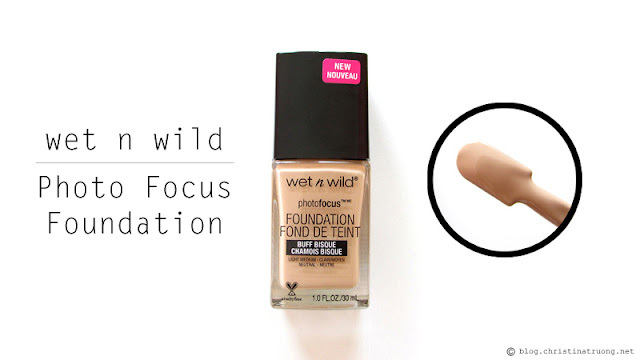 wet n wild Photo Focus collection is available now at select food, drug and mass retailers, www.well.ca and www.wetnwildbeauty.com. All wet n wild products are cruelty-free and PETA approved! 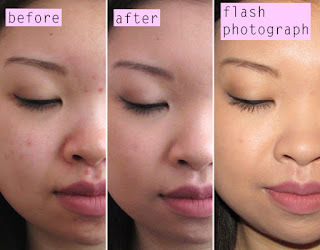 I'm dying to get my hands on this foundation and concealer! Wow this looks gorgeous under flash and I'm really impressed with the coverage! Do you think it would work well with all skin types? I knew I forgot to mention something in the post! Yes, these products will work well with all skin types. But if you have dry skin, I would recommend a well hydrated moisturizer prior to application.